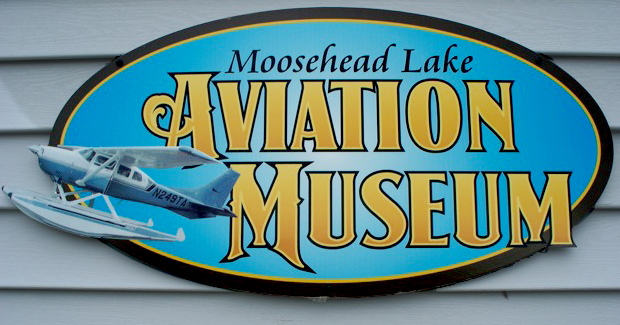 Opened in 2011, the Moosehead Lake Aviation Museum is dedicated to the bush pilots and Maine Warden Service who contribute to the region’s stellar aviation business, research, and economy. It features exhibits detailing the region’s influential private and commercial aviators, vintage aircraft, events that had a significant impact upon the region, local aviation entrepreneurs, the Greenville municipal airport, and Greenville’s renowned annual International Seaplane Fly-In. It tells the story of Maine’s Dept. of Inland Fisheries & Wildlife’s flying Warden Service search and rescue missions and research conducted in Maine’s North Woods from Stobie Seaplane Base headquarters, located here in Greenville. a fascinating insight into the early days of “bush pilot” activities in the Moosehead Lake environs. Located in the “Fireplace Room” of The Center for Moosehead History, exhibits highlight the history of early aircraft, both personal and commercial, the importance of bush pilots to economic growth in the region, and the important role of the Departmen t of Inland Fisheries and Wildlife pilots in service of this remote outdoor location. 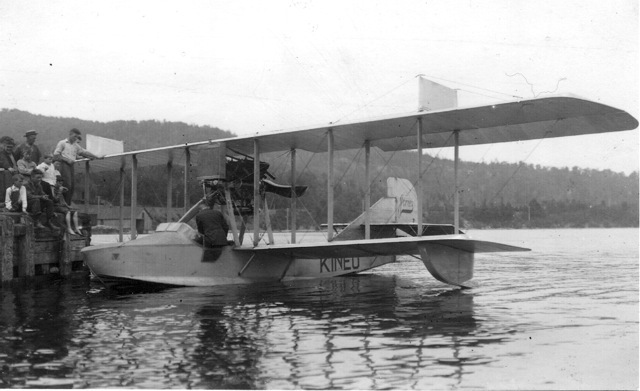 Our flying culture also tells about the development of the Greenville municipal airport, and the origins and growth of Moosehead’s Annual International Seaplane Fly-In. The ejection seat probably belonging to B52 Stratofortress pilot Lt. Col. Dante E. Bulli. 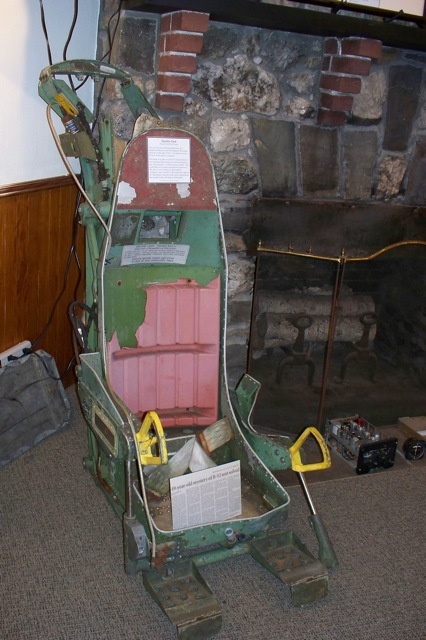 The seat was recovered this past May and is on display at the Moosehead Lake Aviation Museum. The unusual story of the B-52 Bomber that crashed on Elephant Mountain in the dead of winter 1963 and claimed the lives of all but two servicemen is commemorated on permanent display. Among the items are the parachute used by one of the two airmen who were safely ejected, the pilot’s seat that was recently located, nearly fifty years after the crash, scrapbooks, albums and assorted other artifacts and information.